Since its start in 2002, Match+ ‘s primary focus is on the global water sector. With multiple years of international experience in the water sector before 2002, this was the ideal start for Match+. 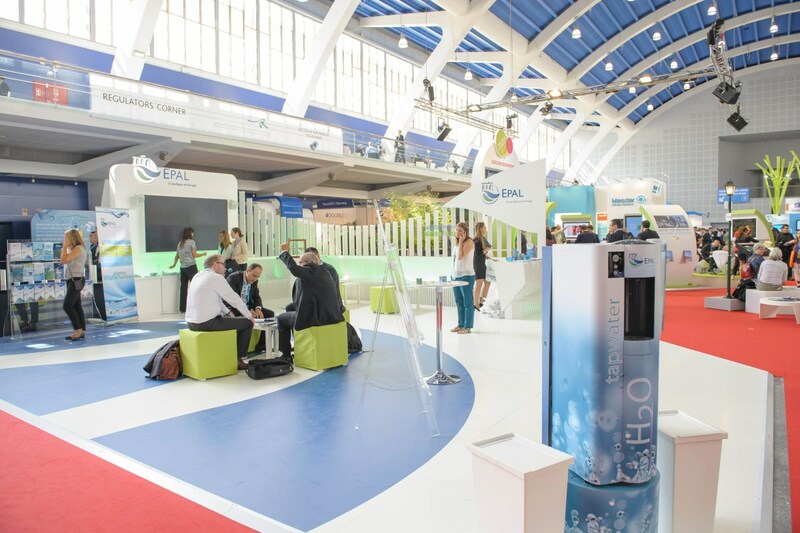 Ever since, Match+ has developed and organized a large number of international water events throughout the entire world in a large variety of sectors. Events varying from large global events (e.g. 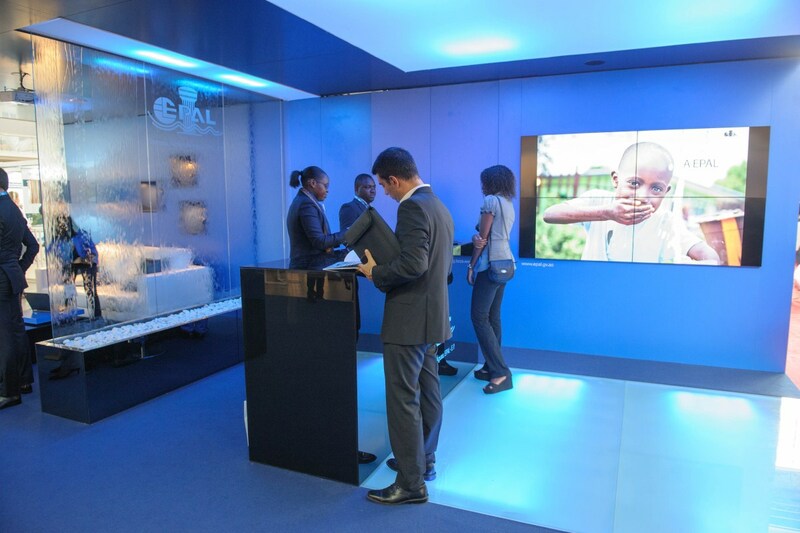 World Water Forum Istanbul in 2009), to truly global and exclusive water exhibitions (e.g. 5 biennial World Water Congresses & Exhibitions, 3 Water and Development Congresses & Exhibitions), several Water Conferences (e.g. Amsterdam International Water Week), seminars and symposia and many trade missions. Based on a long term experience (organizing the largest (Horecava) and oldest and second largest hospitality trade shows (BBB i.c.w. The European Fine Food fair) in the Netherlands in the past, Match+ developed a new, high end Hospitality trade exhibition in Ahoy Rotterdam: Gastvrij Rotterdam. This was done in close cooperation with Ahoy Rotterdam, one of the leading multifunctional venues in the Netherlands. It was the ambition to become the second trade show in this industry in short time and after the first and second edition in 2013 and 2014 this goal is achieved with the professional support of 15 Founding partners, leading companies (suppliers) in the hospitality industry, many trade associations and media partners. Since the start in 2002 Match+ has been assigned to many complex (multi-stakeholder) projects and last minute organizational challenges. Being Interim Managers for many trade exhibitions in various sectors, organizing the launch of an international campaign and conference program, attracting international business delegations for trade exhibition and conferences, being the Destination Management Company for an incoming International Conference (including protocol for Royals, Heads of States, Minister, Ambassadors etc. ), conducting opening ceremonies etcetera. The main aim is always to deliver more than the best possible result for our clients and partners.